Donjon, Tulou’s pupil at the Paris Conservatory, presumably switched from the single-key flute to the Boehm flute shortly after graduating in 1856, by which time the new instrument was generally accepted in France. 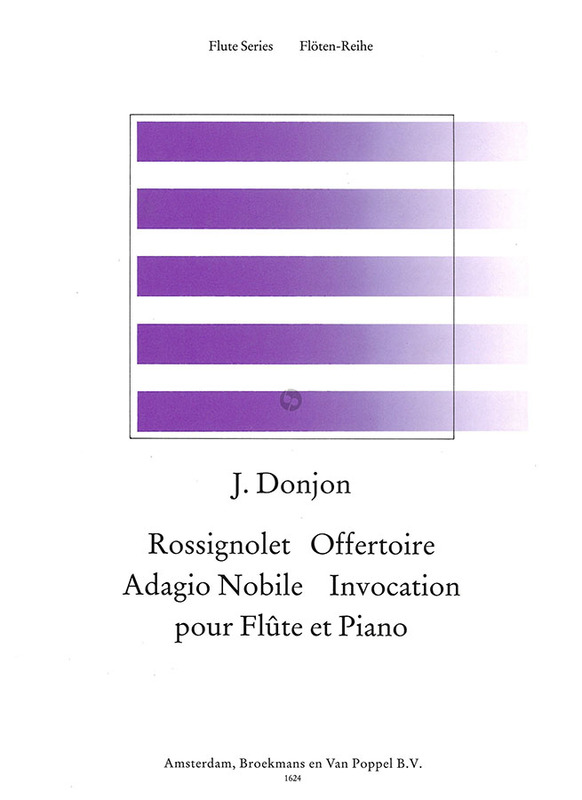 Donjon’s modest oeuvre consists chiefly of studies and several little pieces for flute and piano. 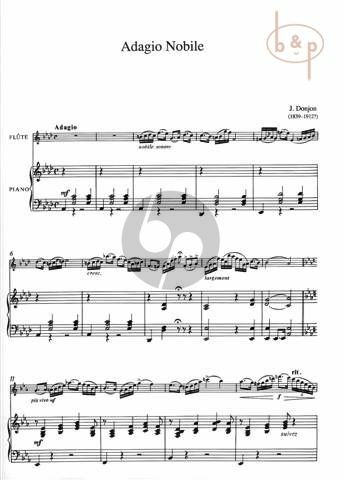 With their pronounced dynamic contrasts, notably in the low register, they seem to have been composed for the express purpose of flabbergasting audiences with the Boehm flute’s new possibilities. The most popular of these pieces are published in a single book here.